I think Cargo Cosmetics are a brand which isn't talked about enough. 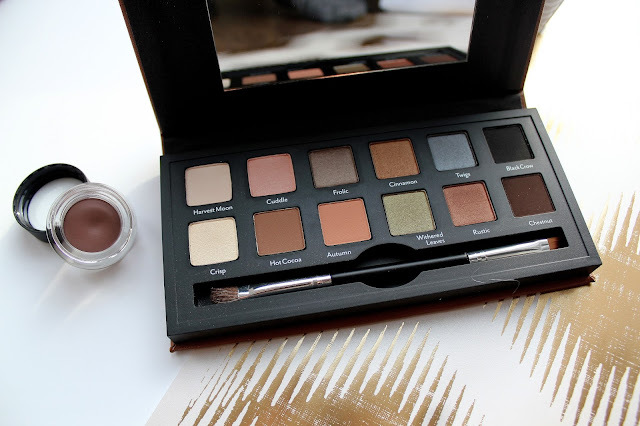 I discovered Cargo Cosmetics towards the end of last year and I have to say their eyeshadows are incredible. 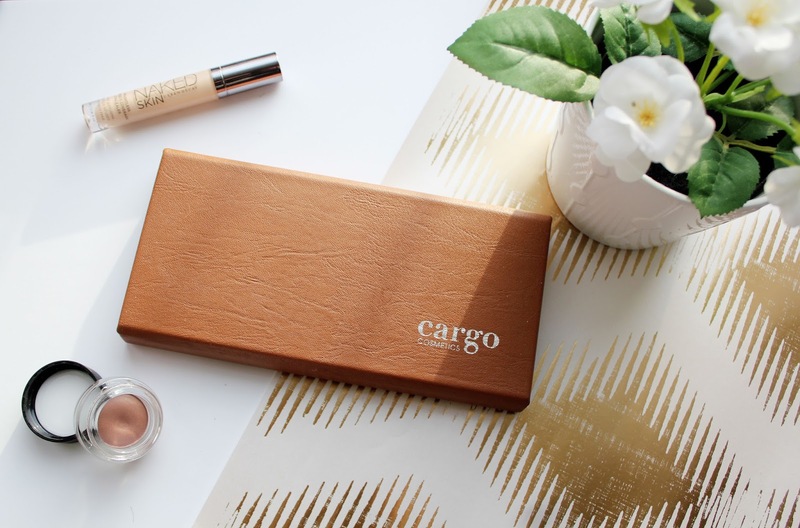 I love how each of the Cargo Cosmetics palettes have such gorgeous packaging too. 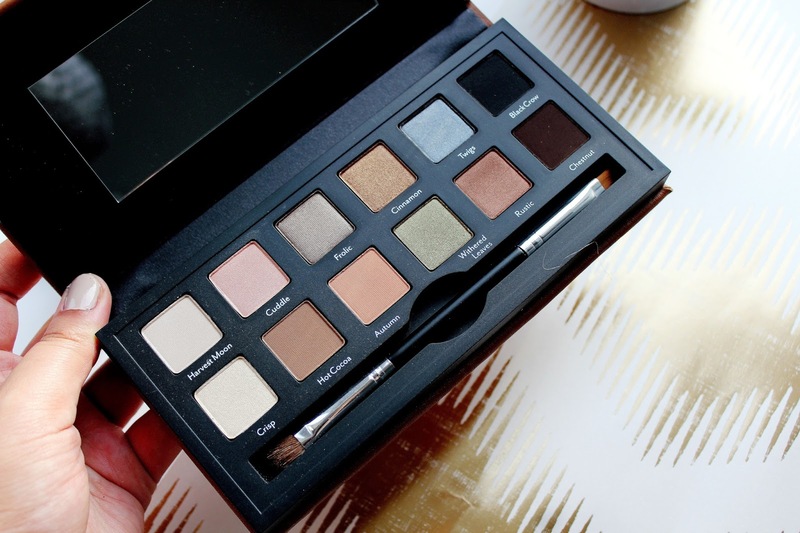 One thing that really caught my eye about this palette is that it's quite a neutral one. I love my neutral colours and I think these are the sort of colours I use everyday for my eye make-up. I loved the variety of the shades in this palette and that there is a blue/grey shade and a green in this palette if you want to be a bit more experimental with your eye looks. Here's a few of the shades swatched (L-R Crisp, Frolic, Rustic) which are stunning. 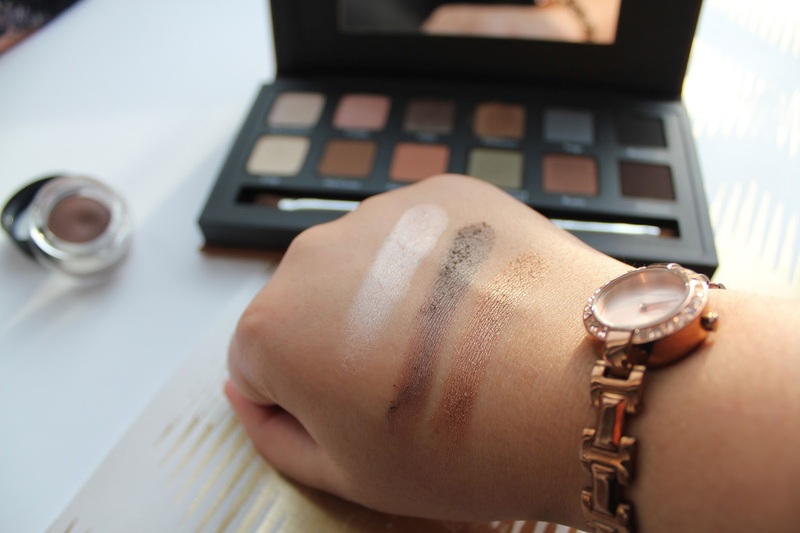 I love the pigmentation of these shadows and they are super long wearing too. 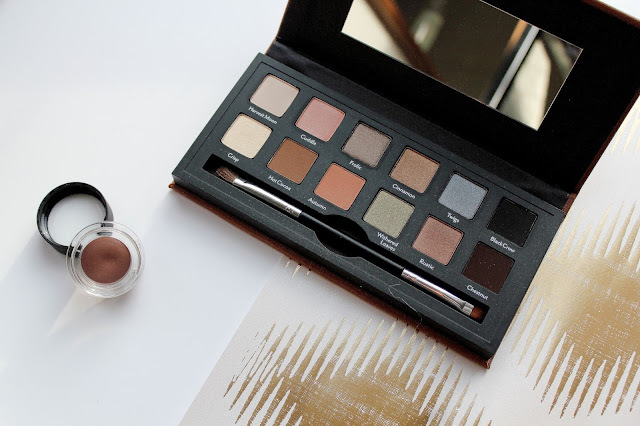 If you haven't checked out Cargo Cosmetics you are seriously missing out on some super underrated eyeshadows!